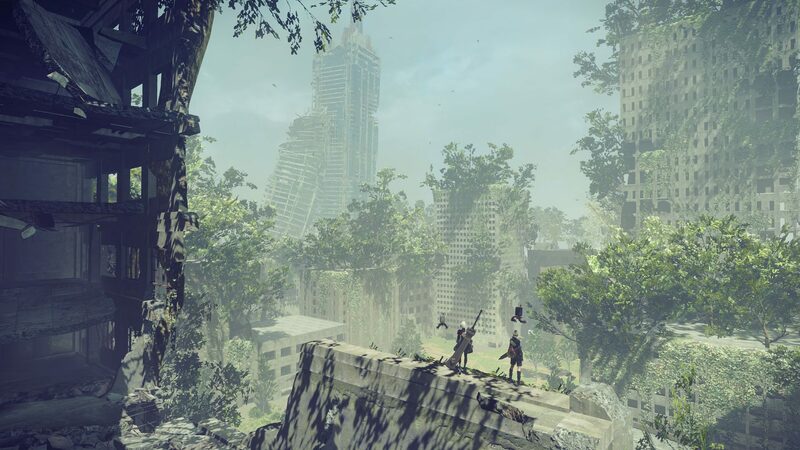 Auto-Use Item is a Support Chip in Nier: Automata. Auto-use healing item if HP drops below 30%. Heals 10-100% more. Is there a bug with this chip? Currently i have multiple +1 versions of this chip they say "Auto-use healing item if HP drops below 30%. Heals 15% more". When i fuse two +1 chips together the fused +2 chip says "Auto-use healing item if HP drops below 30%. Heals 10% more"!!! Shouldn&apos;t it be "Heals 20% more"??? I am confused!